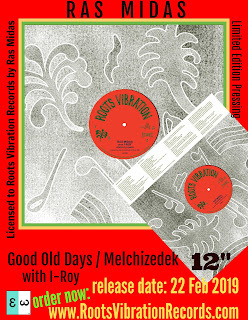 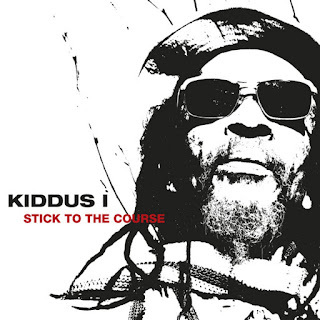 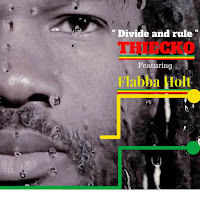 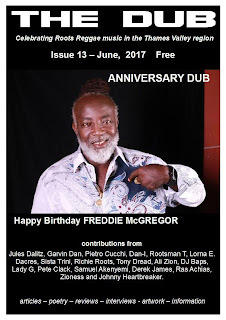 Features on Toots Hibbert, Judy Mowatt, Dub Poets: Mutabaruka, Lutan Fyah, True Persuaders, From The Roots Up: Fats Domino, Iration Steppas live review, Breadwinners LP review, The Process LP review, Cornerstonemusik, Anthony Johnson. 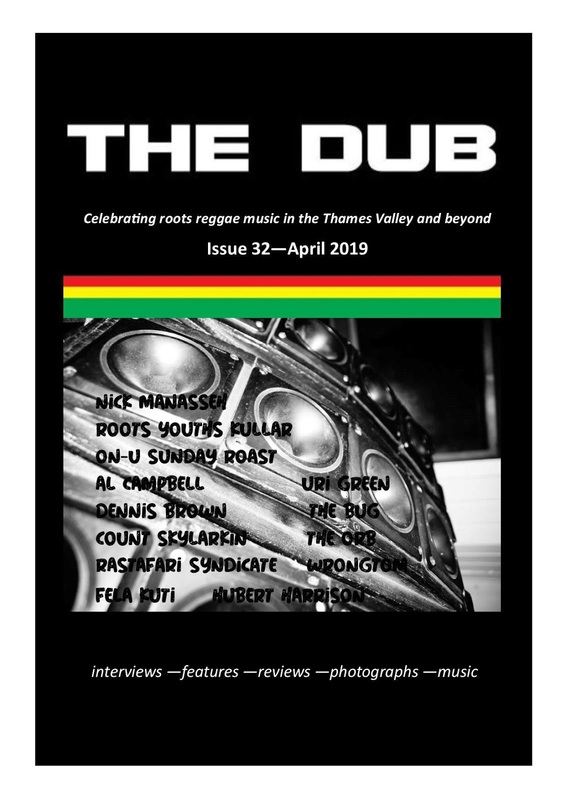 Everton Blender, Dub Syndicate LP review, Augustown by Kei Miller review, Reading Dub Club live review, Institute of Dubology, Family Man Barrett, Izibongo, Dawn Penn and David Rodigan live review, From The Roots Up, and Cornerstonemusik: Queen Kamarla. Peter Tosh Special, David Barker; John Muafangejo; Steve Biko; Nanny Maroon; Ockard Ridim; From The Roots Up; Cornerstonemusik; Linval Thompson. 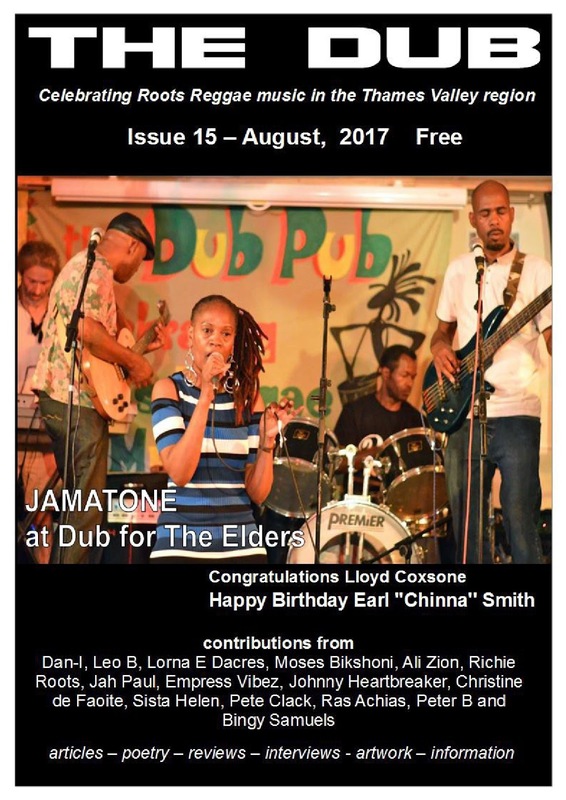 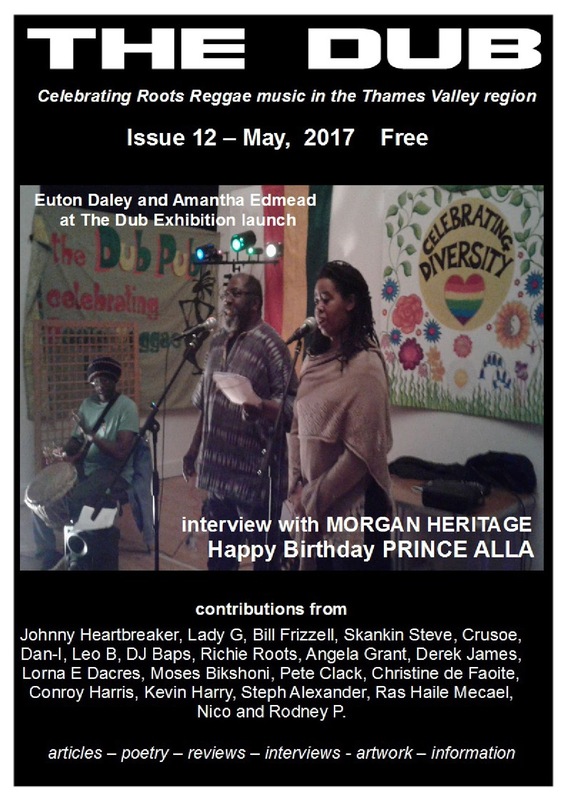 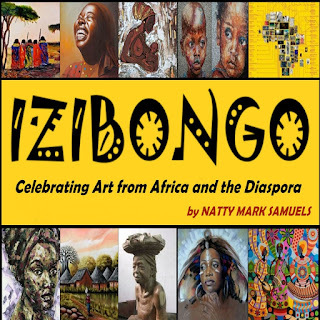 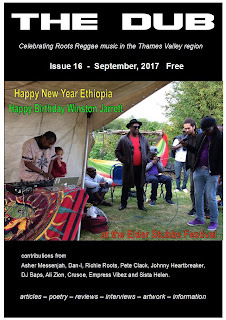 Winston Jarrett; Culinary Dub; Elder Stubbs Festival; Ethiopian New Year; U Roy; Roger Robinson interview; From The Roots Up; Muhammad Begayogo; Ishmel McAnuff; Cornerstonemusik; Cocoa Tea; Linton Kwesi Johnson; Room In The Sky Records interview; Nesta Nala. 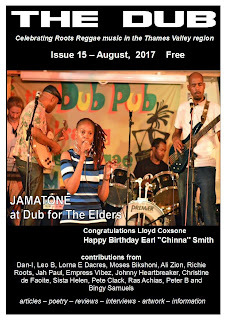 Earl 'Chinna' Smith; Ethel Payne; Judah; Gregory Isaacs; Cowley Road Carnival; Al Campbell; Vin Gordon; Dub For The Elders; Linton Kwesi Johnson; Oxford Home Start; From The Roots Up; Punk and Reggae; Striker Lee; Rub A Dub Sunday; Junior Delgado; Dean Fraser; John Blanke. 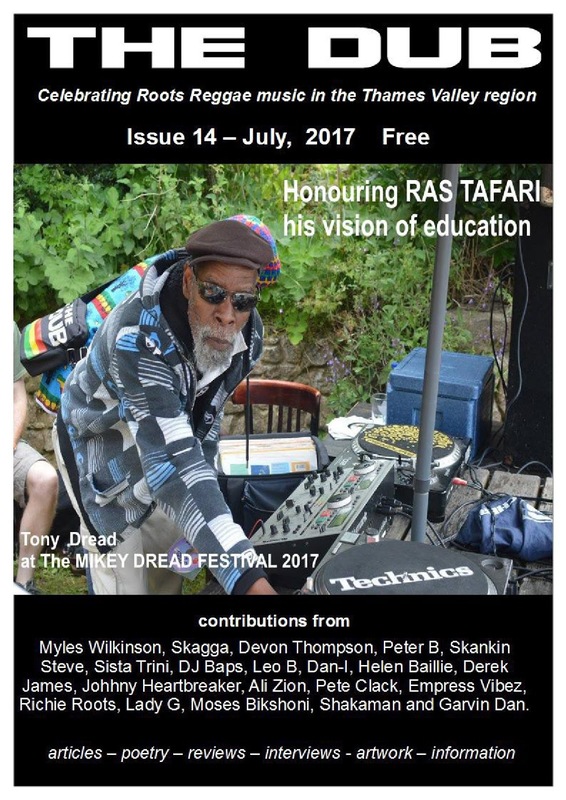 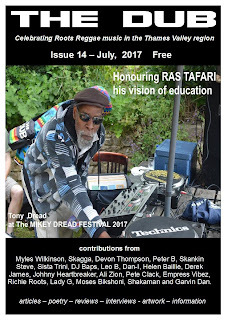 Ras Tafari; Zaia live; Flabba Holt; Tappa Zukie; Desmond Dekker; Michael Rose; Mikey Dread Festival near Witney; From The Roots Up; Prince Lincoln & The Royal Rasses; Sister Mary Ites; Gregory Isaacs; Culinary Dub; John Holt; Roots Garden Records interview; Mark Wonder; Cornerstonemusik; Sizzla Kalonji. 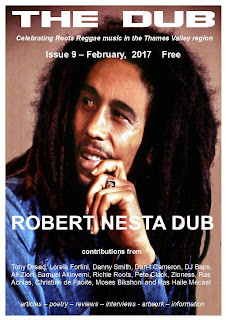 Creation Rebel & Adrian Sherwood live; Tinariwen live; Freddie McGregor; Culinary Dub; Joe Higgs; Pablo Moses; The Dub Art Exhibition at Ark-T Centre; King Tubby; Rootsman T of Addis Ababa; I Roy; Fred Locks; Bob Marley; Axxcess; Cornerstonemusik; Ras Ishent; From The Roots Up; IJahman Levi; Markie Lyrics/Jah Lingwa interview; Mikey Dread vs The Clash. 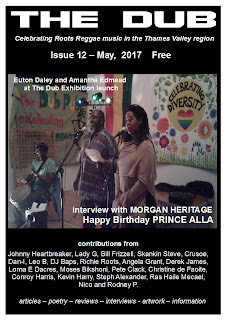 Prince Alla; Sugar Minott; Scientist; Punk & Dub; Morgan Heritage interview; Culinary Dub; From The Roots Up; Marcus Garvey cartoon; The Dub Art Exhibition launch; Lloyd Coxsone; Dennis Brown; The Wailers live; International Ska Festival live; Field Frequency & Addis Ababa live; Subajah; Cornerstonemusik; Pascal's Treasure; Jacob Miller; Operation Sound System interview. 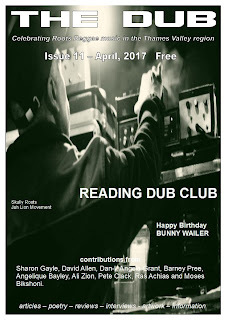 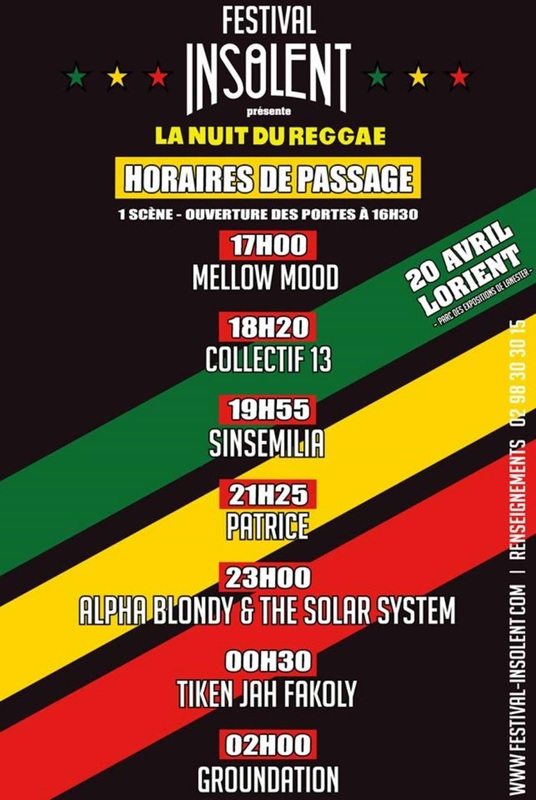 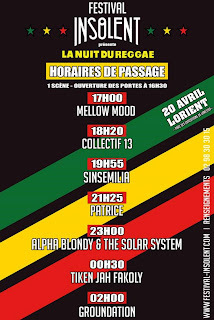 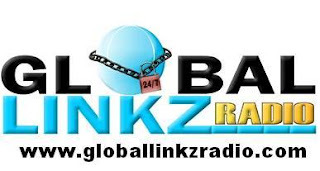 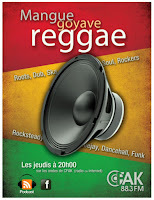 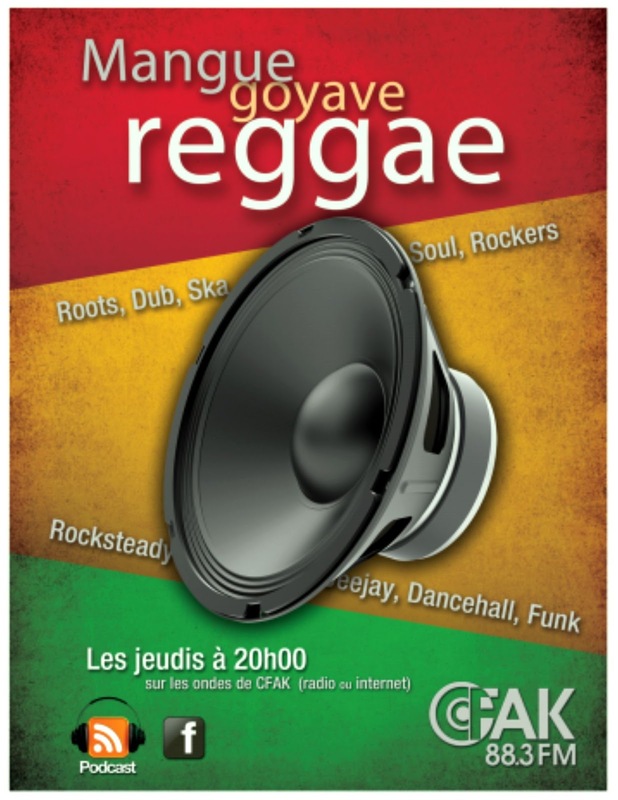 Bunny Wailer; Hubert Harrison; Port Meadow reggae parties; Reading Dub Club live - Jah Lion Movement & High Grade; Reggae Revive; Jimmy Cliff; From The Roots Up; Big Youth; Stone Age Binary Manipulators; Culinary Dub; Garnet Silk; Barrington Levy; Marvel Cooke. 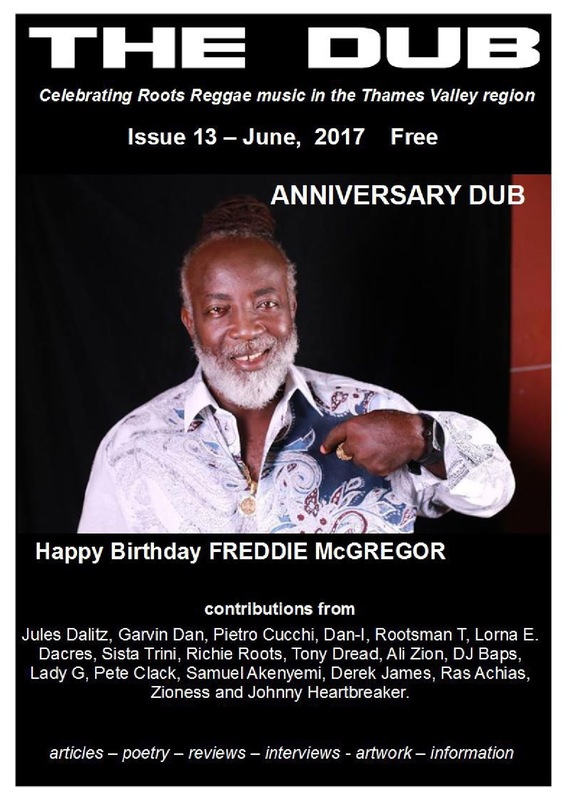 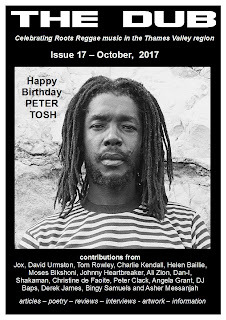 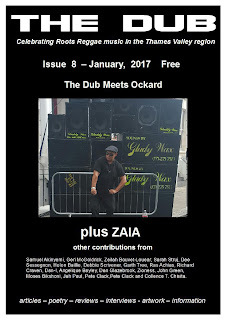 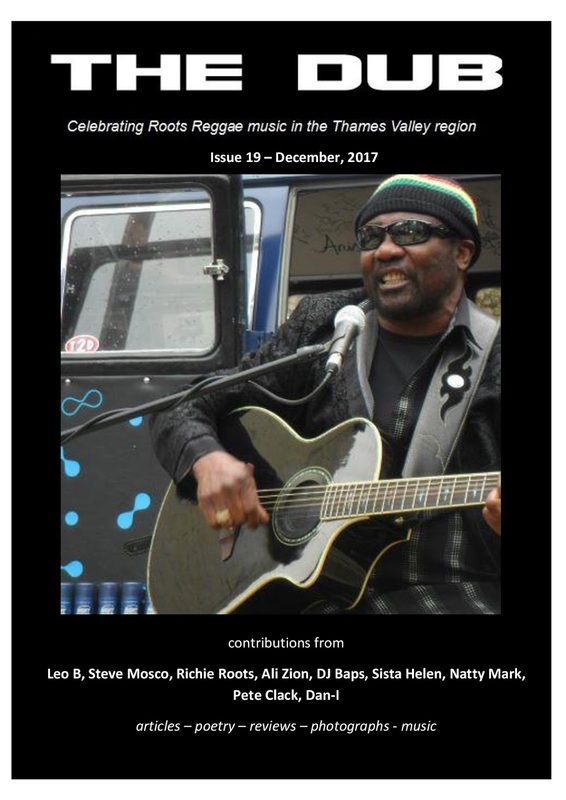 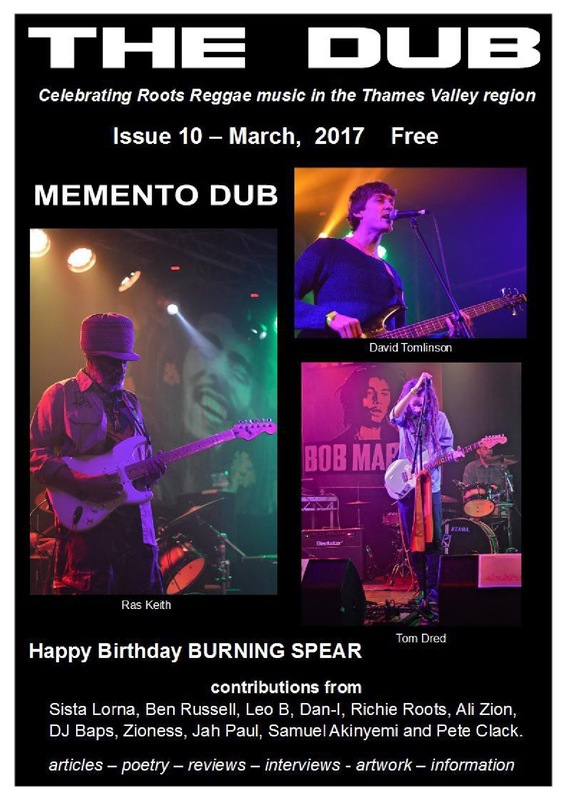 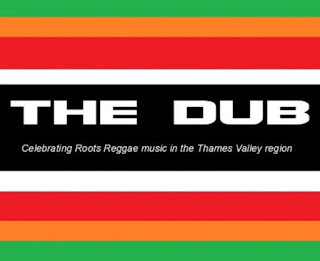 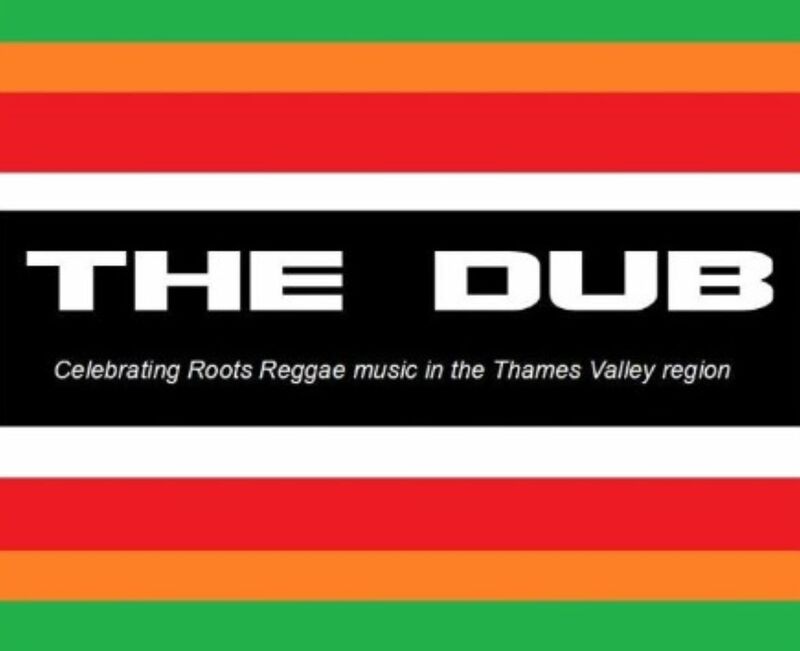 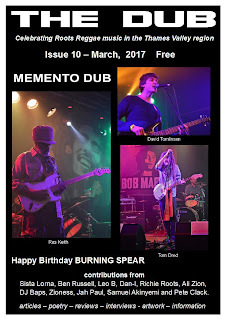 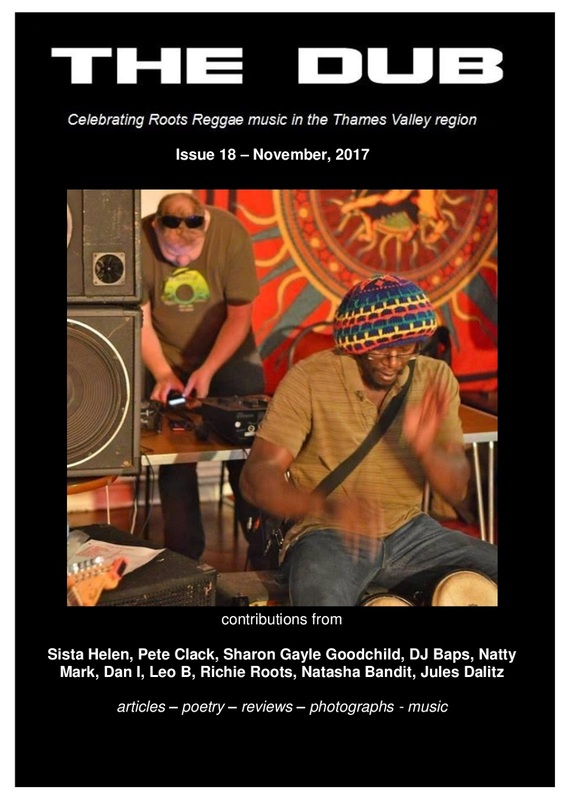 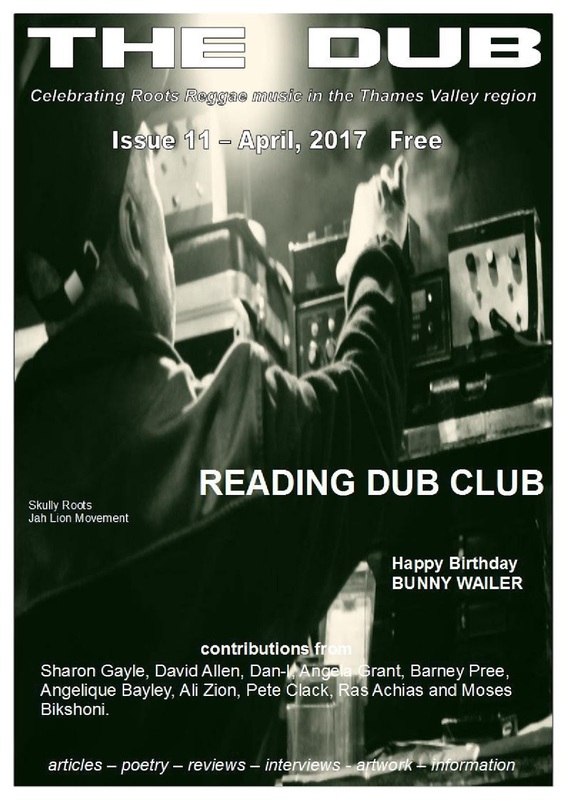 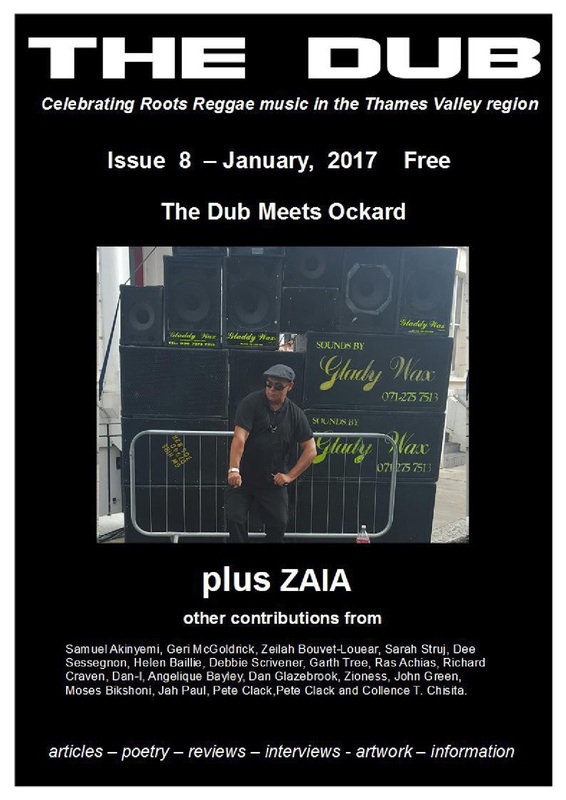 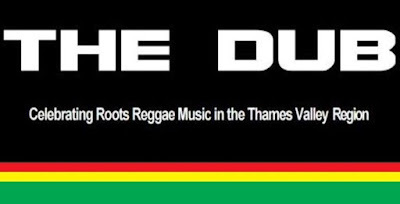 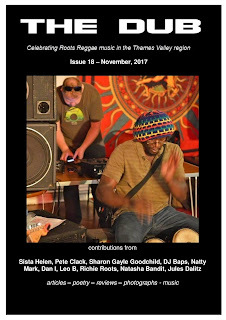 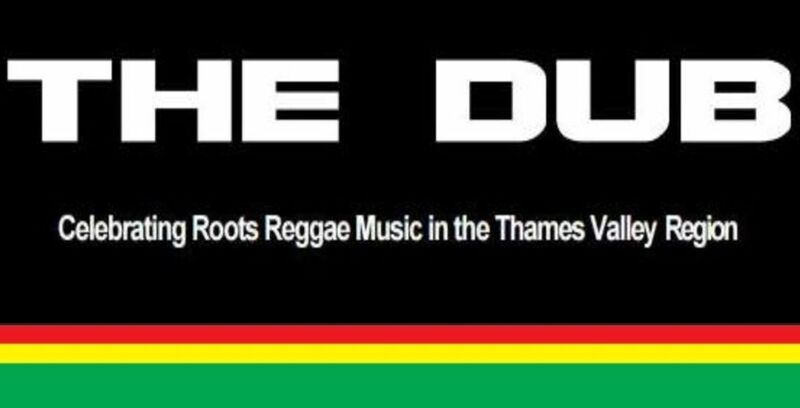 Burning Spear, the Kush Quintet, Queen Ifrica, Culinary Dub, Stone Age Binary Manipulators Part 2, Fats Domino, Lee 'Scratch' Perry, David Ruggles, Cornerstonemusik, Kristine Alicia, Reggae On Top label, review and photos of Robert Nesta Dub Celebration at Oxford O2. Joseph Hill & Culture, Dee Sessegnon, Malcolm X In Africa Part 2, Debbie Scrivener, Johnny Clarke, Zaia interview, Moses Bikishoni, Culinary Dub, Collence Takaingenhano Chista interview part 2, Ancient & Medieval Multiculturalism, With You Always review, King Tubby, From The Roots Up, Cornerstonemusik, Tia, Winston Fergus, Constant Jammin interview, Helen Baillie, Sherwood At The Controls live review, Coxsone Dodd.